Butcher and the Brewer encourages a sense of community through public house seating, progressive dining, and shared plates. Our farmhouse-inspired menu draws on house-made ingredients, ethnic flavors, and local products. 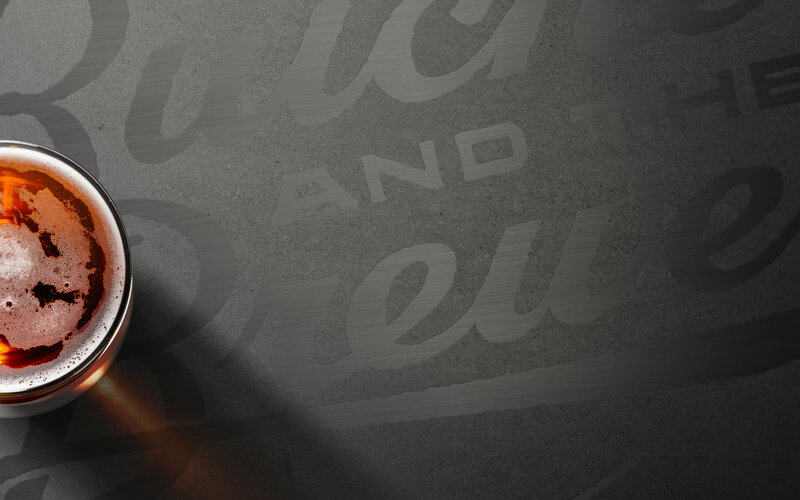 On draft, we feature a range of innovative takes on traditional beers, straight from our custom on-site brewery. Cheers! Currently we accept limited call-ahead seating for non-event days. Call-ahead seating is an advanced wait list and gives you priority seating over walk-ins. It is not a reservation and doesn't guarantee an exact seating time. Brought to you by the folks behind Tremont Taphouse. Interested in joining that team? Click here. © 2017 Butcher and the Brewer. 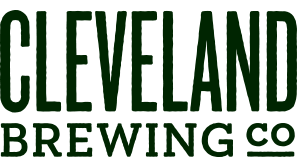 A Cleveland Brewing Company restaurant. Design by Flying Hand Studio.